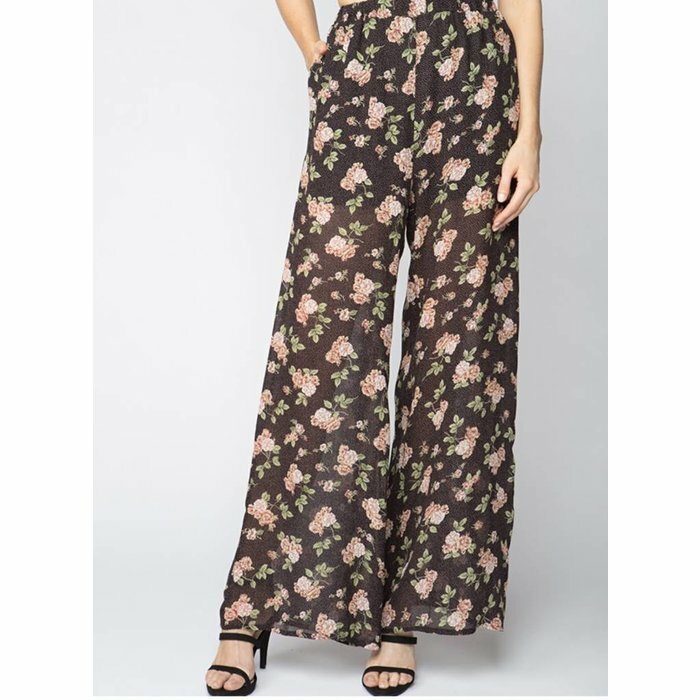 Wide Leg flowy Palazzo Pant. This pant is a bit sheer but has a short underneath. 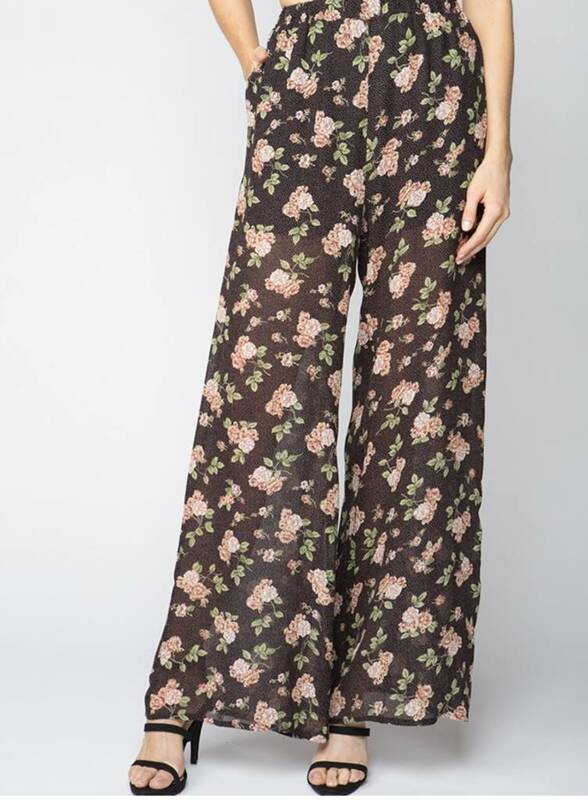 Spring must have.